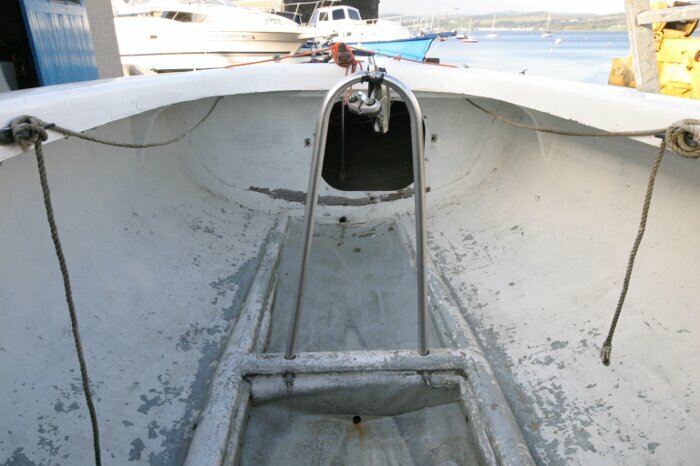 Designed by Jan Linge of Norway in 1965 and was chosen to be the men's triple-handed boat for the 1972 Olympics. This one has lain unused for many years and wants to be raced again! 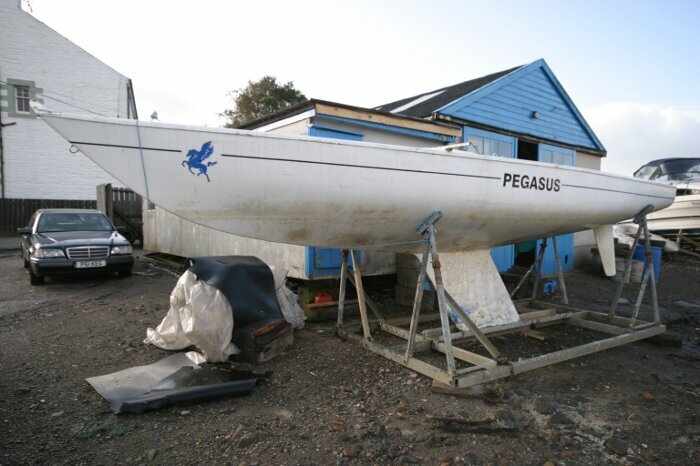 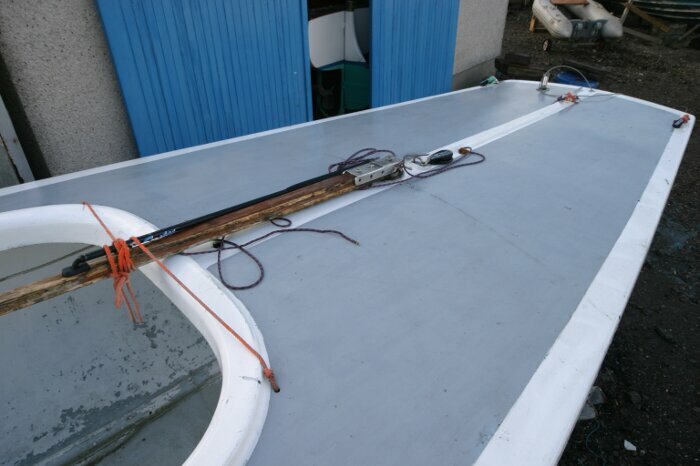 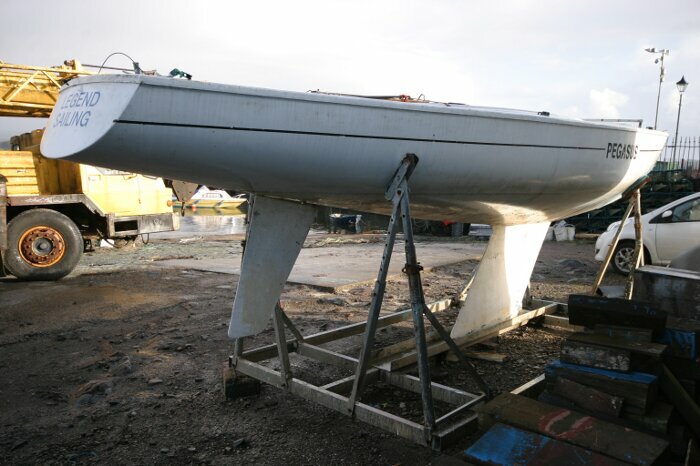 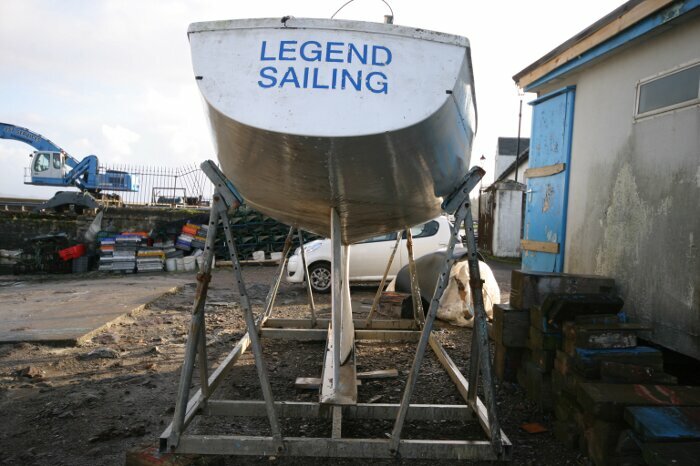 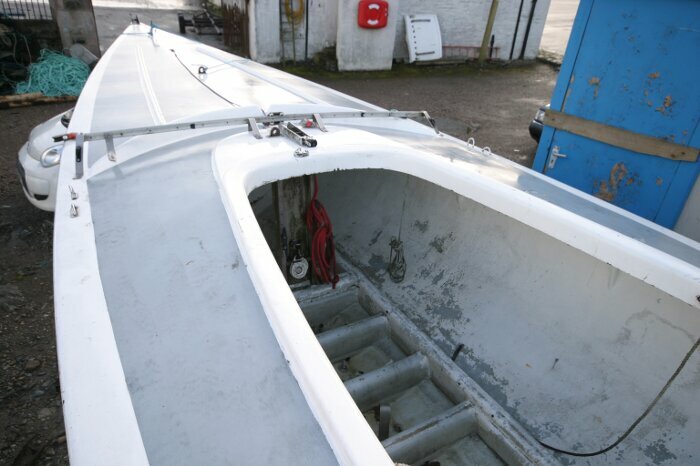 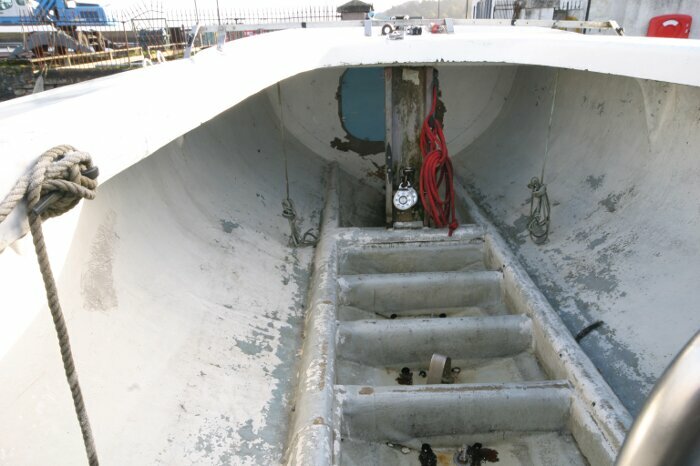 The mast, rigging and sails are in storage and the boat its self is sound and undamaged. 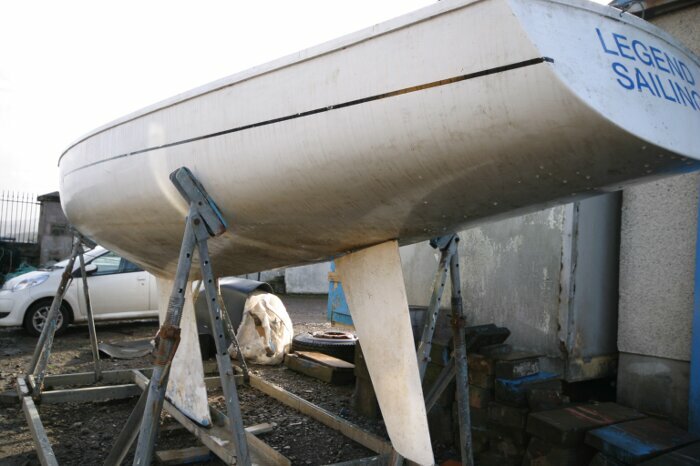 A project yes, but she could be up and running pretty quickly, and with polish and paint she will look 100% again. 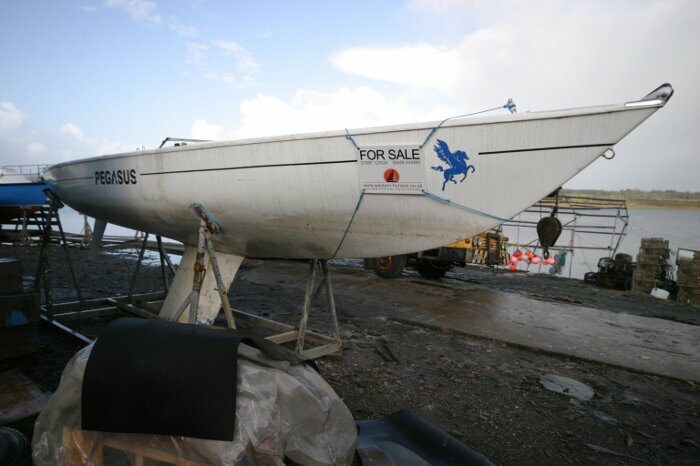 This boat is no longer for sale and remains here solely as an information resource for those researching Soling One Design 8.15 metres's.